Priority is given to World War II Veterans. 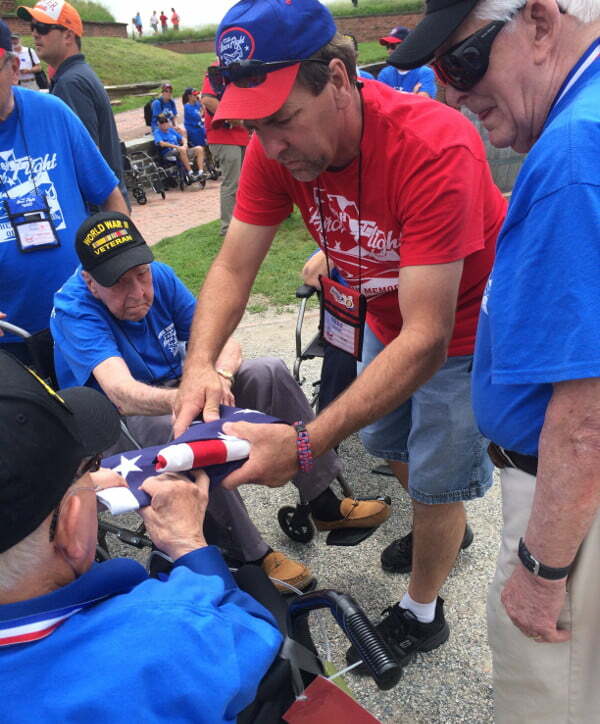 Guardians are essential to the success of the Honor Flight program. 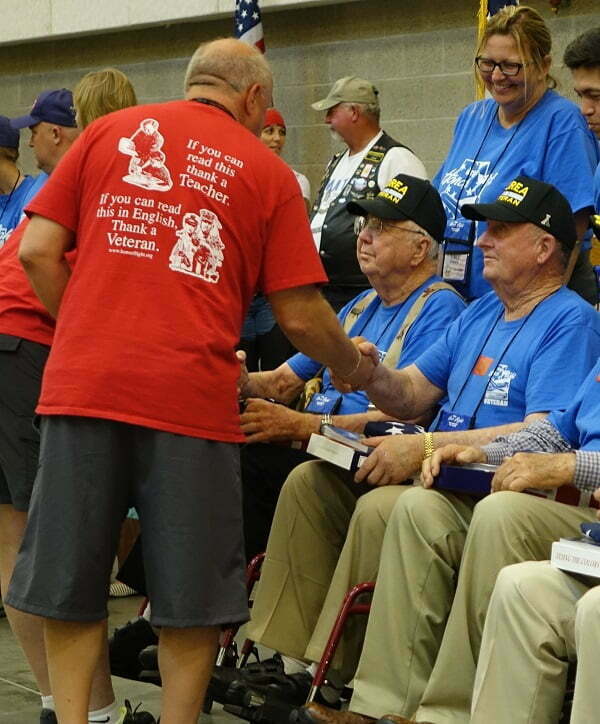 Without these volunteers we would not be able to carry out the dreams of so many veterans, enabling them to see the memorials built in their honor. Guardian’s must begin with flight preparation and going over their packets of material. Guardians who participate on flights will be asked to make a donation to cover the cost associated with their flight. Contact your personal tax adviser to determine if it is tax deductible. Airfare ,hotel, transportation and meals. Donation amounts will vary depending on travel costs. If you would like to volunteer your services, please contact us. 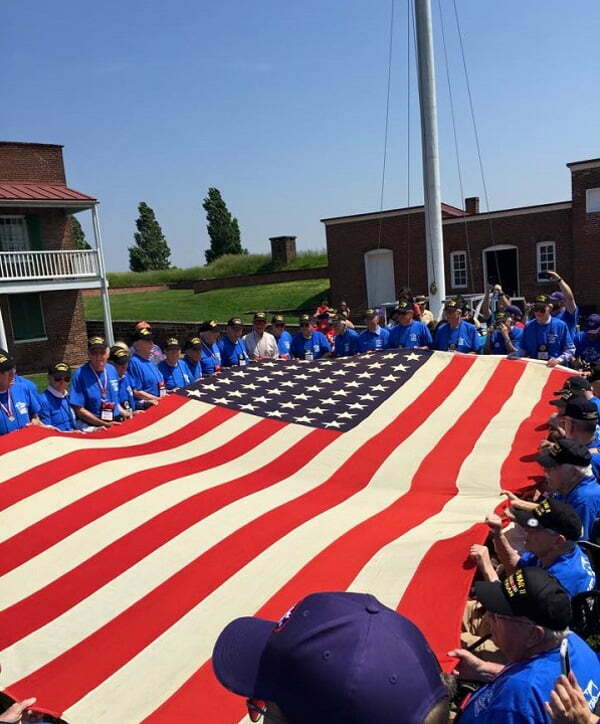 You can be a part of making a veterans’ dreams a reality.